Guardian Finance Ltd is a long-established and respected company providing locally-based finance facilities to Leicestershire people. 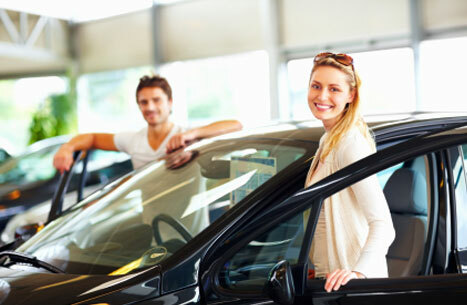 We offer hire-purchase terms for the purchase of cars, caravans and light commercial vehicles; unsecured Personal Loans are also available for a variety of purposes such as a new kitchen or a new bathroom for example. Our target clients are Leicestershire residents with excellent credit records. For such people we offer a very flexible approach and will consider most sensible propositions. We do not charge fees and our interest charges are very competitive, frequently beating the rates of the banks and other large institutions. We are principals, not brokers, and underwrite all transactions personally. Every decision is made at our Barkby Road offices. Written quotations are available upon request and acceptance is subject to satisfactory status enquiries. We are full members of the Consumer Credit Trade Association and are authorised and regulated by the Financial Conduct Authority. Our directors and staff have considerable experience in the finance sector and all embrace the Company’s customer focused philosophy.